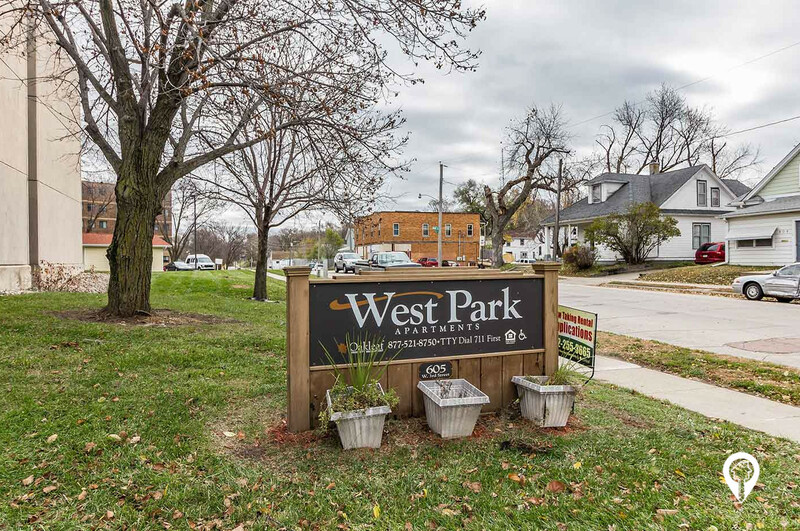 West Park Apartments are a great place to call home in Sioux City, Iowa. 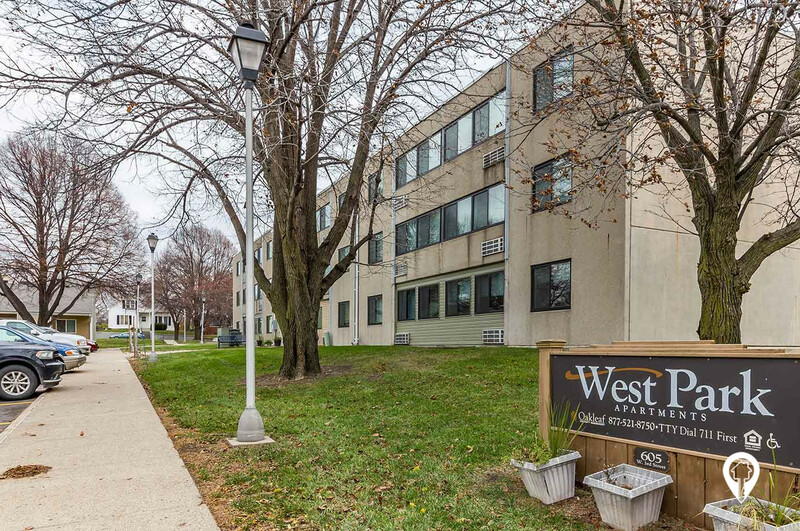 West Park Apartments are a great place to call home in Sioux City, Iowa. 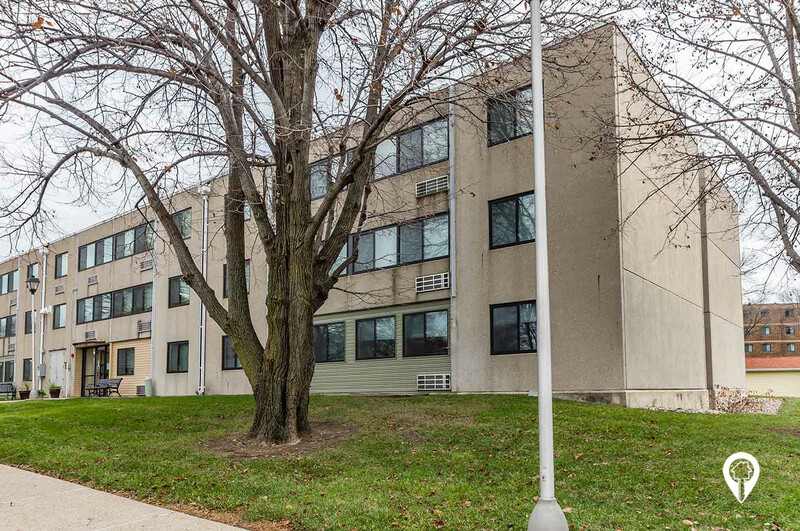 These affordable units offer great amenities including air conditioning, ceiling fans, a patio/balcony and much more. You will love coming home to this community. Call and schedule your private showing today!